It has come to HQ’s attention that some of you were slacking in close-quarters combat. With that in mind, I have been charged with kicking off and supervising your training in melee fighting! After our previous long-range assignment, let’s see how well you fare in a more... personal space. Grab the mission details below and get your butts over the training grounds! We are excited to announce the latest Ironsight Content Update: Assassin’s Arsenal! 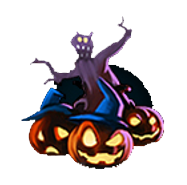 It’s a seasonal patch full of horror, pumpkins, and challenges! 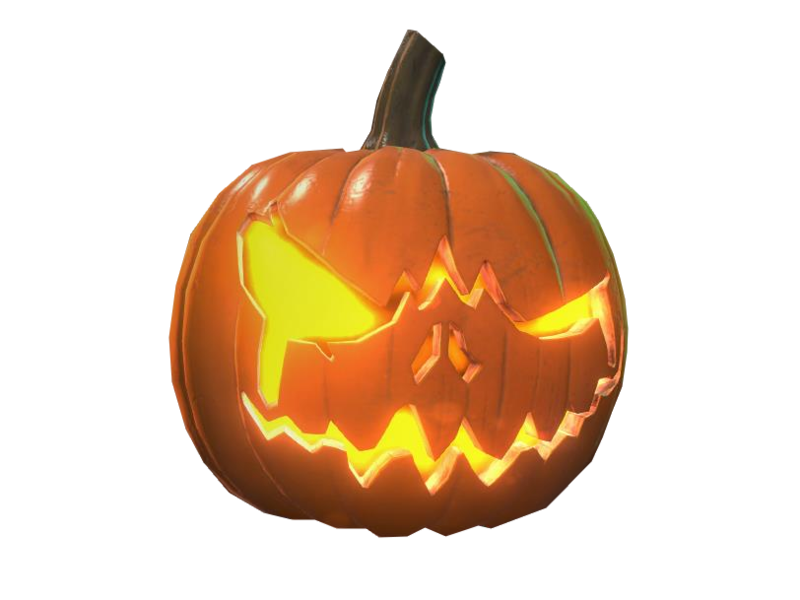 A new event arrived, and it's all about the scariest time of the year, Halloween! 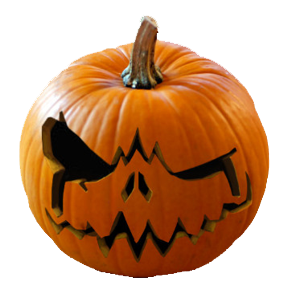 Receive some spooky and scary rewards for a limited time only. This event starts after the patch maintenance and will last until November 8 after the maintenance. The “Special Mode” category is a game mode section running unique and time-limited modes during the Open Beta. Here goes our second special mode about... Knives! Horse Ride - "Let’s roll!" New in-game shop items (boxes and packages). Reminder: For all boxes, only 1 item will be delivered randomly. 1 purchase per account. Contains 1 weapon among ALL orange rarity skins. Reminder: For all packages, you will receive all the items it contains. 1 purchase per account. Fixed some Special rarity weapons appearing as 'Unavailable"
I do not like buff P90 and Vector. Don’t worry about that. This has a very high priority and it will happen! But what exactly is in the priority list? I'm pretty sure everyone would like to see it. From every update I see, skins are given a higher priority than increasing performance. Its ironic really. The devs clearly stated that they wanted to get the game run on as much low end PCs as possible. On every update, game performance gets progressively worse. And let's not forget the ryzen users. Well, the designer won’t start coding for the netcode since he probably just can’t. Not everyone is working on one thing. Each person gets hired for one or maybe two specific things in every branch. Designers can create skins however they want. 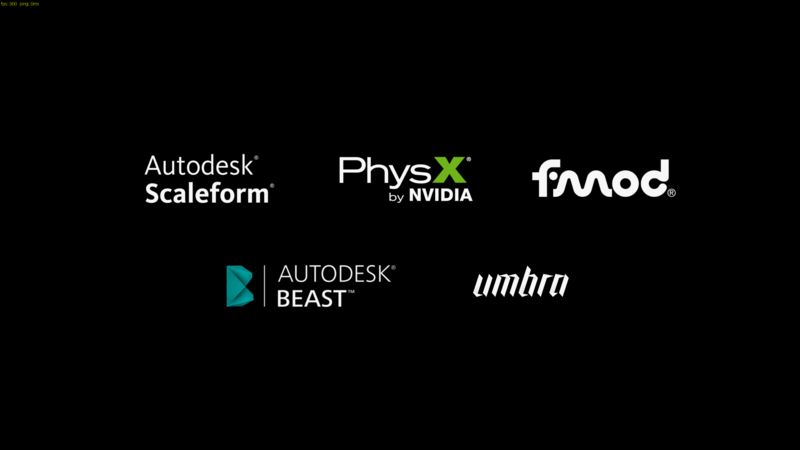 Networking and designing are two completely different things. As soon as the netcode is ready it will be released. Same for skins. Only that skins can be done faster. 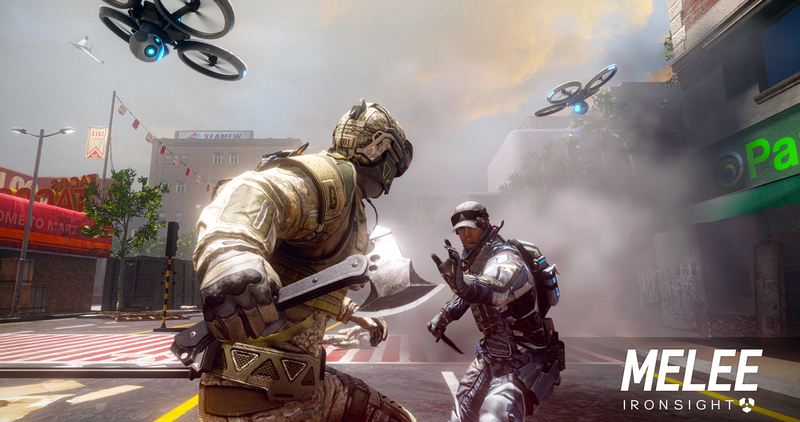 A games netcode is probably the biggest thing for a first person shooter, and creating a good netcode will take time. Especially with such a small team. Still waiting for a Fix to the Data Files. So each month I don't have to RE DOWNLOAD the whole game again and again every month just cause the one of the map files is not the right "version" and since there is no access to individual files anymore the only recourse is to re download the WHOLE game. Other side note, I can't tell you how many times it has happened to me but can we get a fix for the Crawler? I mean you throw out the crawler and if you die as it is thrown out when you respawn it spawns with you instead of where you through it, and of course shortly explodes a few seconds later on your own face. Would be a nice fix, you know, just a thought. Kinda wish the claymores and S-mines also stayed for at LEAST 2 deaths before magically vanishing unrealistically from the face of the earth as well. And we have to say "thanks" for this event, right? S4L gives better rewards and it's almost dead. Dear Aeria Games we in South Africa and have been enjoying the game immensely with average to decent pings , but since last week the game is broken for us what gives, ? I don’t have any informations about issues with South Africa. Can you please go into more detail? good, I would like to know if they could put the blue FAMAS back on sale because before the update I had planned to buy it, but after the new update it could not be bought but through a chest that has to be bought with real money, and the truth that I do not have money to invest in a game, but please put again the FAMAS blue color for sale for 100 crystals that is what it cost, but for 12 hours that this I sell it in offers since I long for that recolor, well I hope you can help me with that, thanks. Why was I notified this? La verdad la anhelo mucho tenerla, y como les digo no dispongo de dinero para el juego y esa es la única manera de adquirirla ahora, pero se podrá ponerla en venta para pagarla en chips en un tiempo? Please stick to English here.